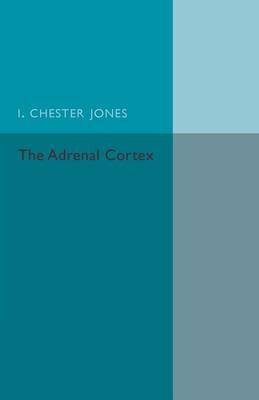 Originally published in 1957, this book provides a comprehensive account of the workings of the adrenal cortex in various vertebrate species. Chester Jones also covers the embryological development of the kidneys and suggests how the structure and function of the adrenal glands are related to one another in vertebrates. This book will be of value to anyone with an interest in the adrenal cortex or the history of science and zoology.